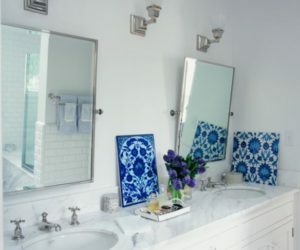 One of the coolest things about mirrors is that you can use them to decorate a space and to make it look vibrant and eye-catching without using color. 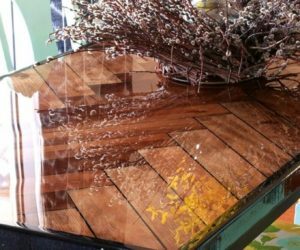 There are plenty of other advantages that you can make the most of and lots of interesting mirror decoration ideas that you can be inspired by. 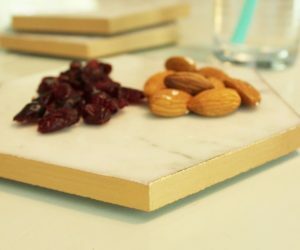 Today we’ll have a look at some of the options and we’ll try to reveal the best featured of every design idea. 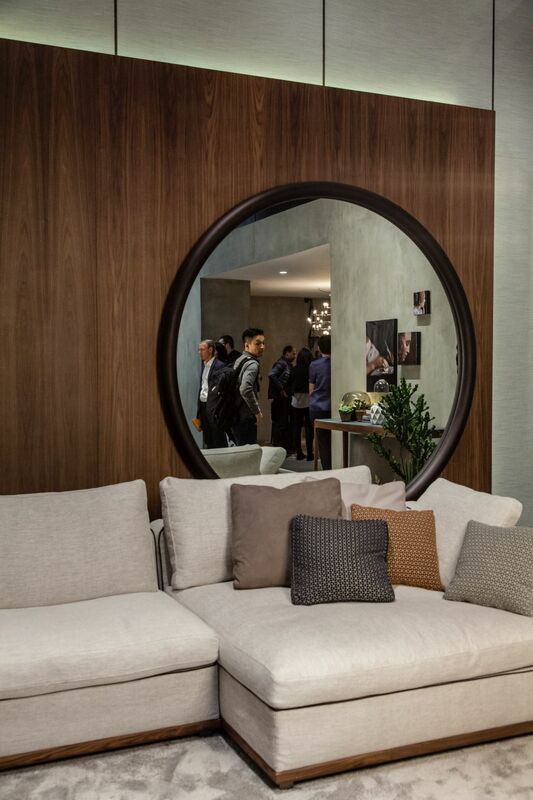 In some of the spaces mirrors are actually a must-have. 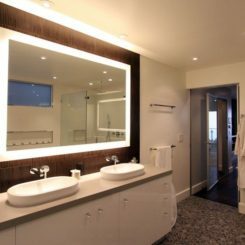 For example, a bathroom without a mirror is incomplete and not at all practical. 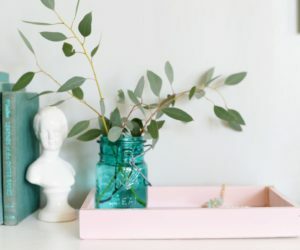 Given all of that, we suggest exploring some cool mirror decorating ideas which basically let you turn this practical accessory into something that’s also beautiful and eye-catching. 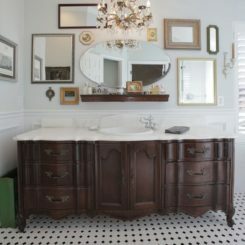 You can basically use mirrors are wall ornaments in every room of the house. 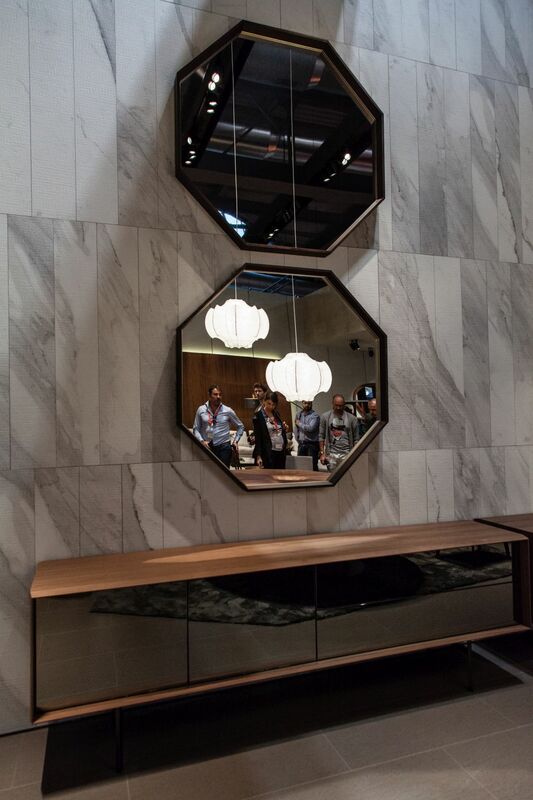 Check out these cool geometric mirrors and the 3D visual effect that they create. 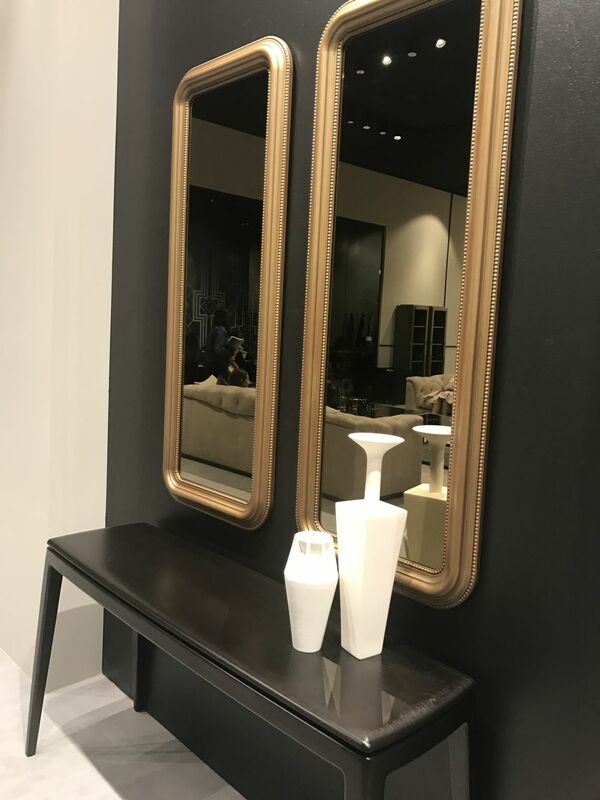 Consider this option: the actual mirror is as simple as possible but the frame, on the other hand, is the real focal point of the whole decor. 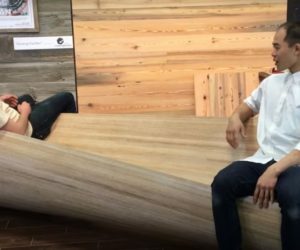 There are a lot of interesting and original ideas to explore in this sense. 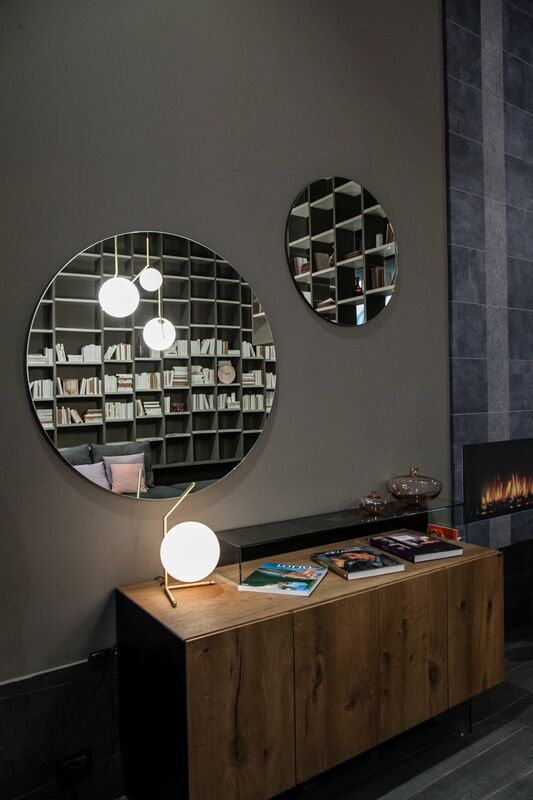 Circular mirrors are particularly beautiful. 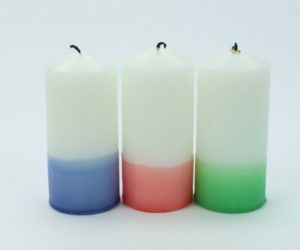 They’re often used as wall decorations in living rooms and sometimes they’re displayed in groups. This is a really lovely duo. 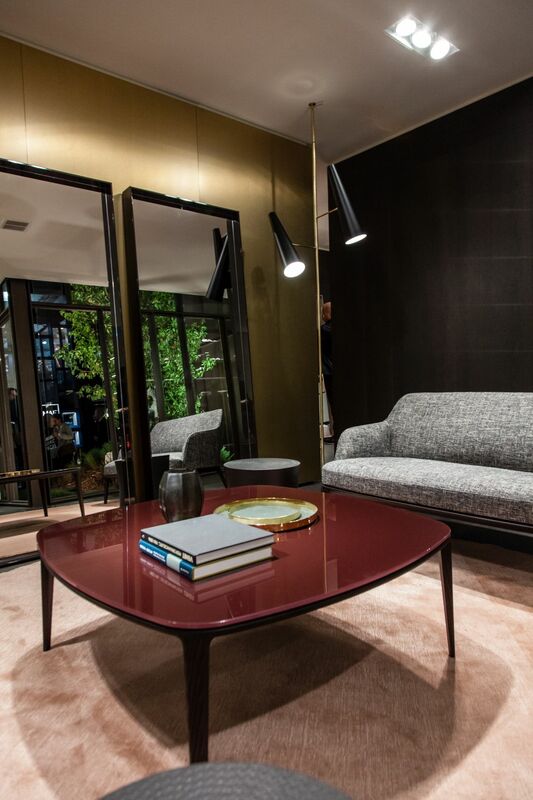 We like the combination of two matching mirrors with different proportions. 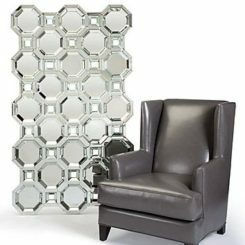 Speaking of duos, check out these two octagon-shaped mirrors. 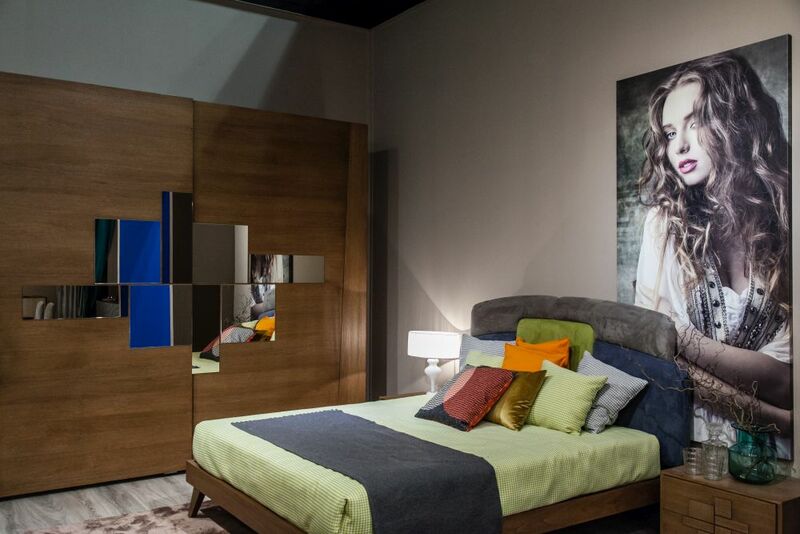 They have these very simple wooden frames which in this case coordinately beautifully with the furniture. 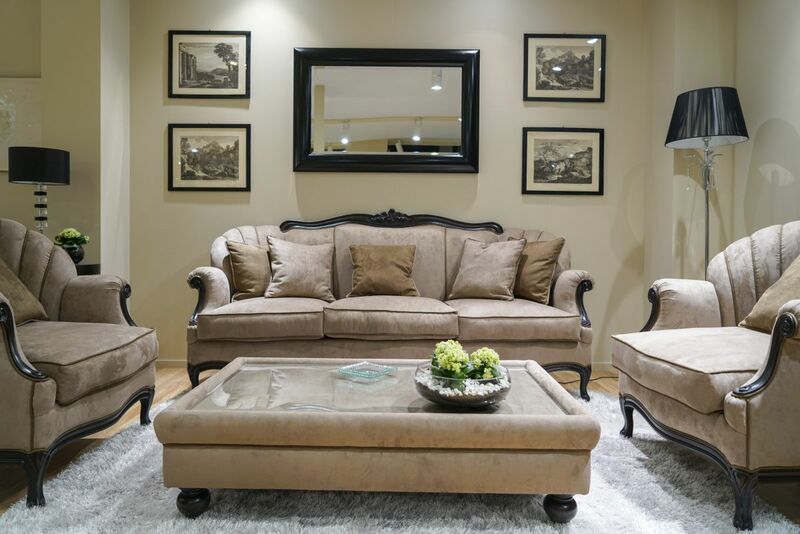 Consider displaying a pair of mirrors this way in order to emphasize the ceiling height of a room. Oversized mirrors are very fun to work with too. 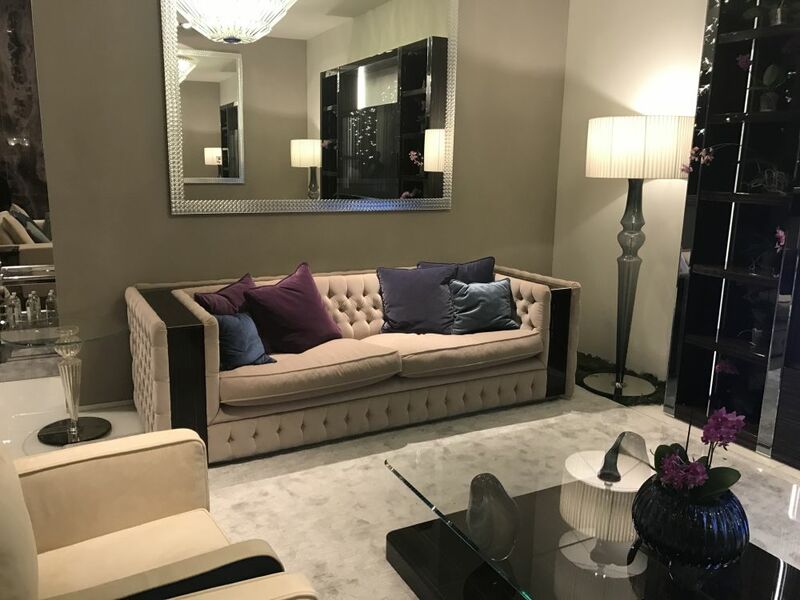 A particularly cool idea that we’d suggest is to display an oversized mirror in the living room, on the wall behind the sofa or on the wall opposite to a large window so it can reflect the view and make the room appear bigger. 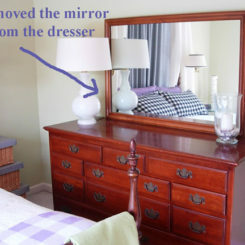 There are many different ways to decorate spaces with mirrors. 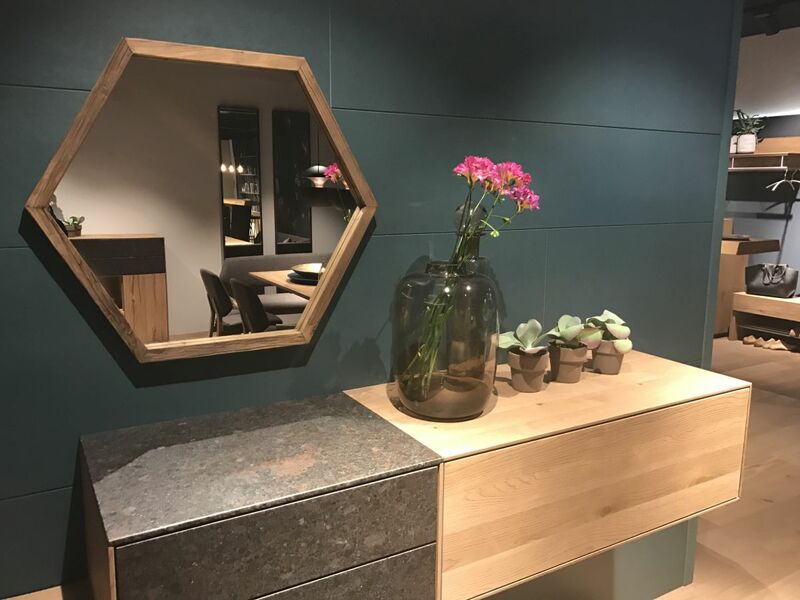 Installing the mirrors on walls is a very common practice but if, for example, you opt for tall and narrow mirrors or for a large framed mirror you could just let it lean again a wall in a casual manner. 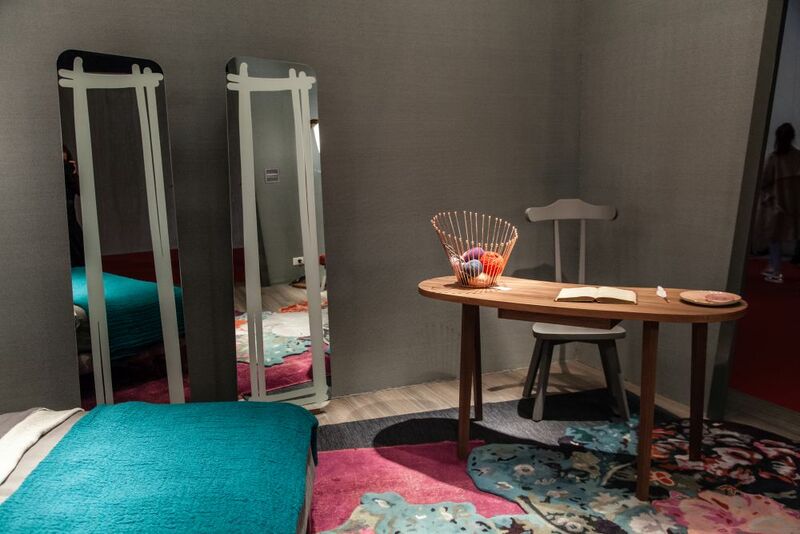 Sometimes adding a mirror to a space simply makes sense. 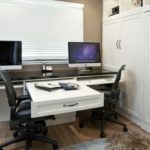 For example, you might want to furnish the master bedroom with a makeup vanity among other things and in that case you also need a mirror. 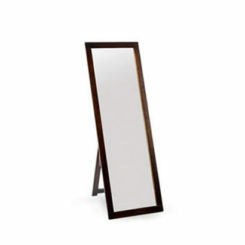 Take advantage of this to pick a mirror that looks nice. 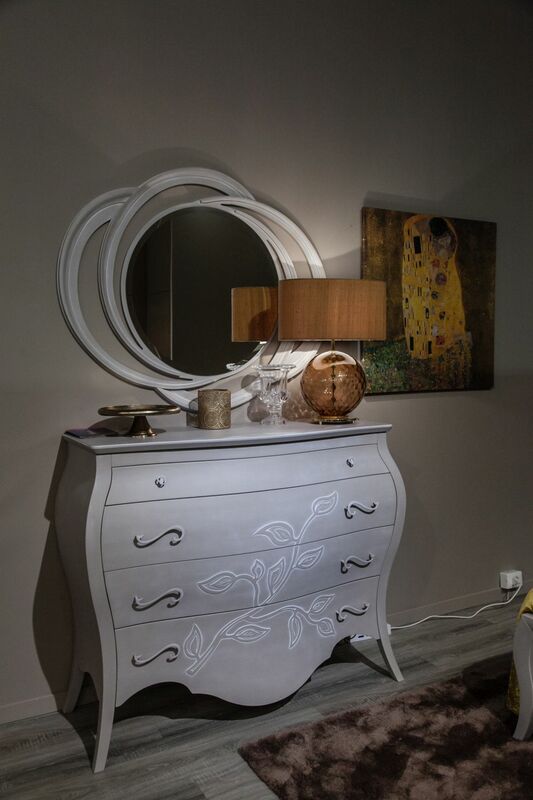 Sometimes mirror are purely ornaments and in some cases they’re even integrated into the designs of certain furniture pieces as a way to make them more eye-catching. 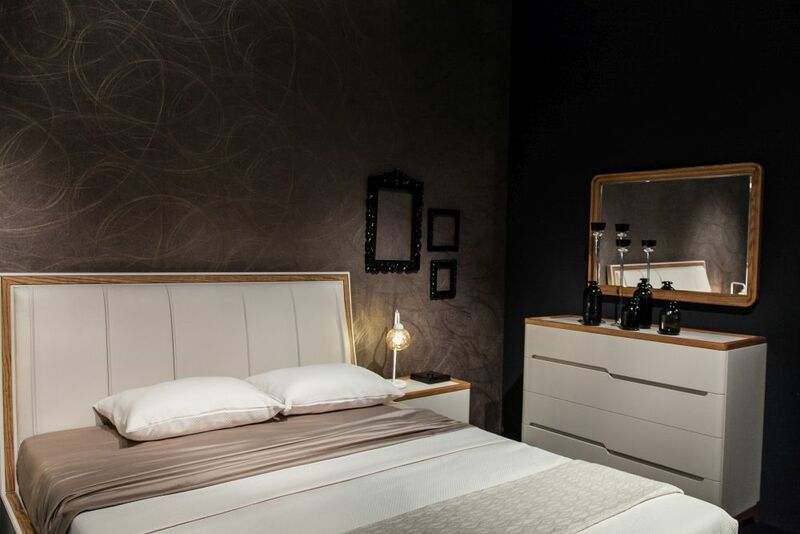 It can be practical to have a mirror in the bedroom regardless of the decor or the style. 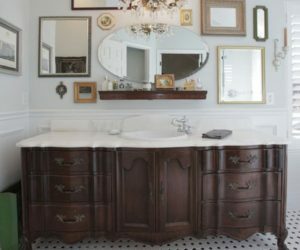 You don’t need a makeup vanity as an excuse to put a mirror in this room. 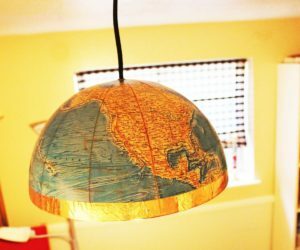 Perhaps you could display it above the dresser if there is one. 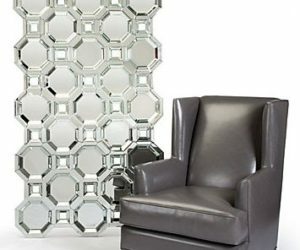 A fun idea can be to decorate an empty wall with several small mirrors of different shapes and proportions. It would be a sort of gallery wall with mirrors on it instead of artwork. 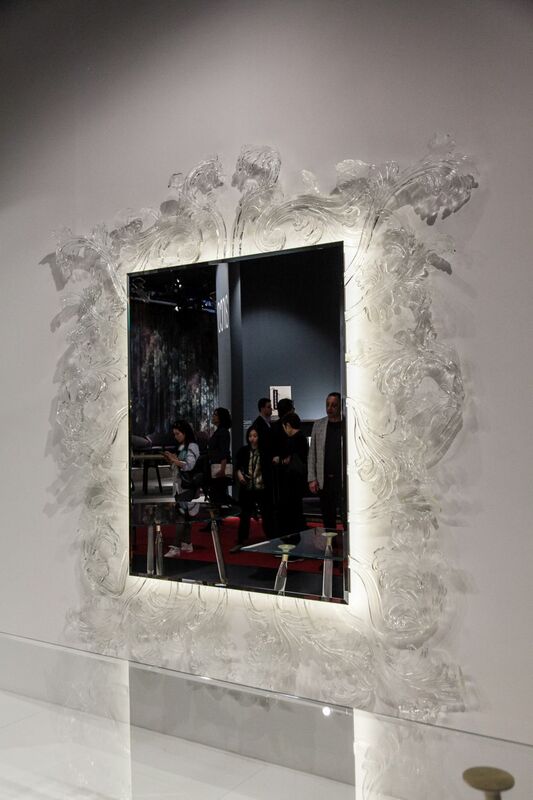 A mirror with an interesting or unusual shape or design can actually be a very nice alternative to artwork. 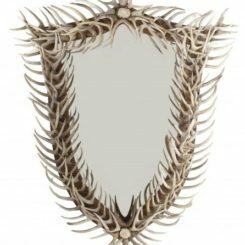 This one, for example, could be an awesome entryway mirror but you could just as well display in the living room. 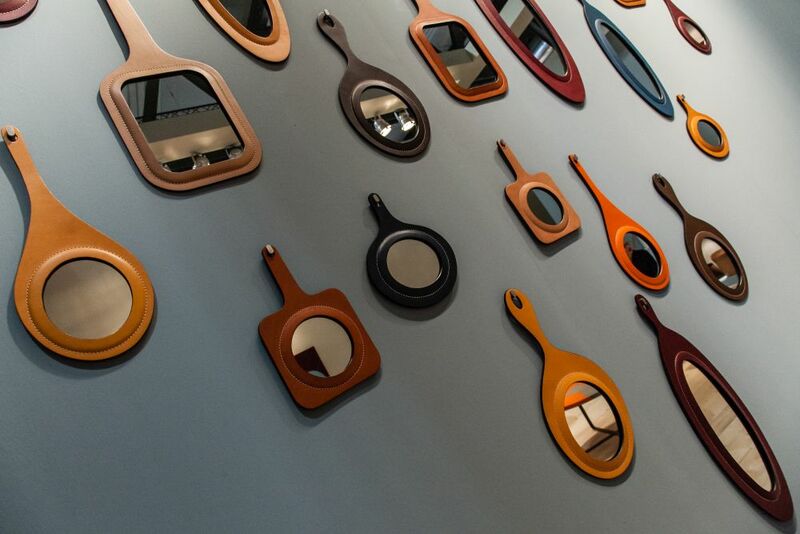 Perhaps you’d also enjoy decorating a wall with various types of small mirrors with different types of frames. 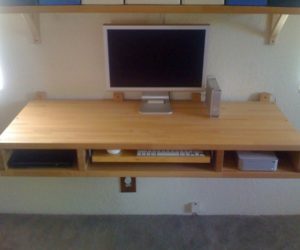 It would be similar to displaying framed pictures on the wall except each mirror would reflect something else every time. 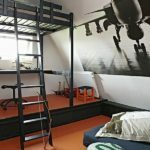 There are actually a lot of similarities between mirrors and pictures or artwork, especially when it comes to displaying them on walls. 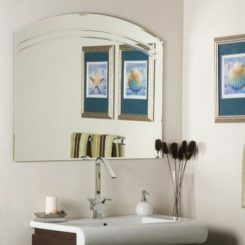 For example, the height at which a mirror should be displayed is generally the same one suggested for artwork. 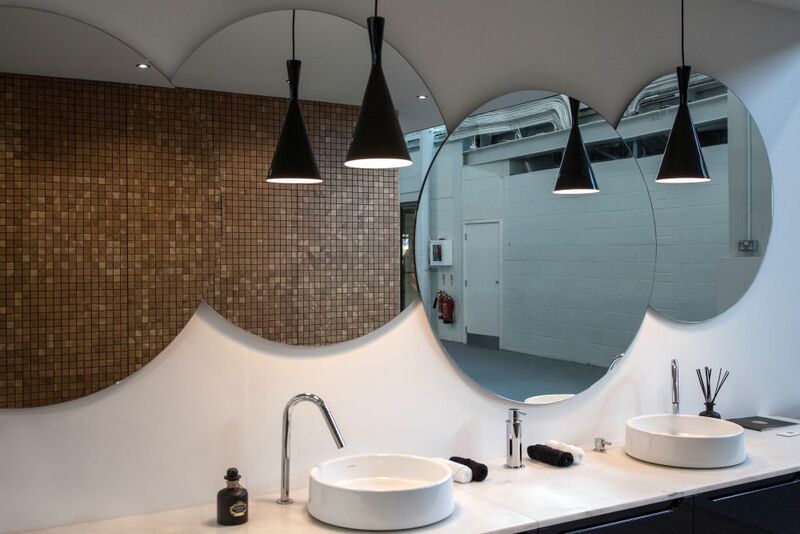 It’s important to take into consideration what the mirror will be reflecting after you install it. 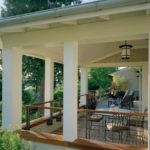 You could position it in such a way that it reflects the view outside or a beautiful light fixture. Of course, a full length mirror would basically reflect the whole space. 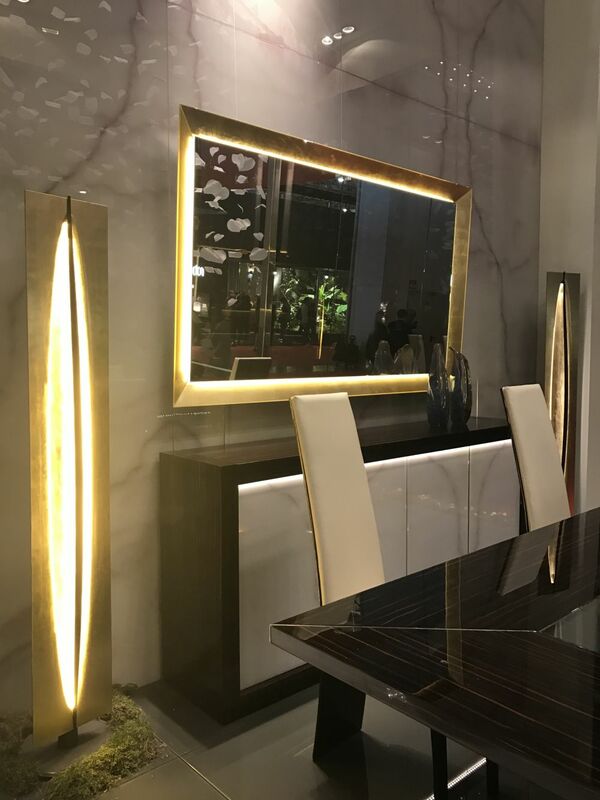 If you feel like one mirror wouldn’t really be enough or wouldn’t create the effect that you’re looking for, consider decorating the space with two or even several mirrors. 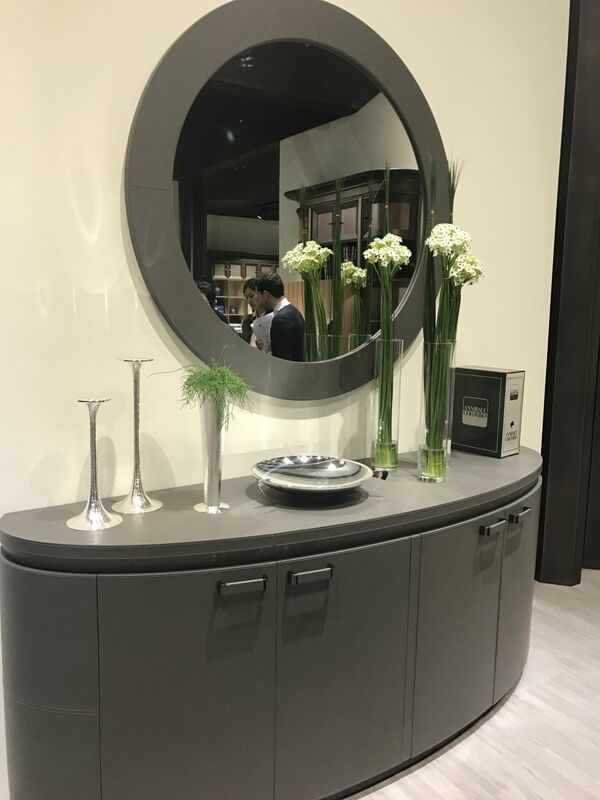 Looking at this combo you can see that the mirror is circular and that the cabinet has a curved shape and this creates a visually connection between these two elements. Also, the frame of the mirror matches the cabinet perfectly. 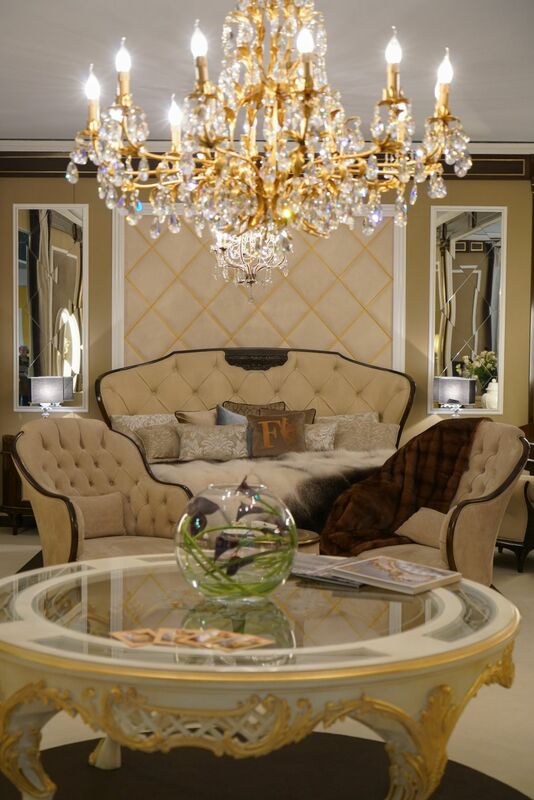 It’s ok to opt for a mirror that manages to capture the essence of a room’s interior decor into its design or shape. 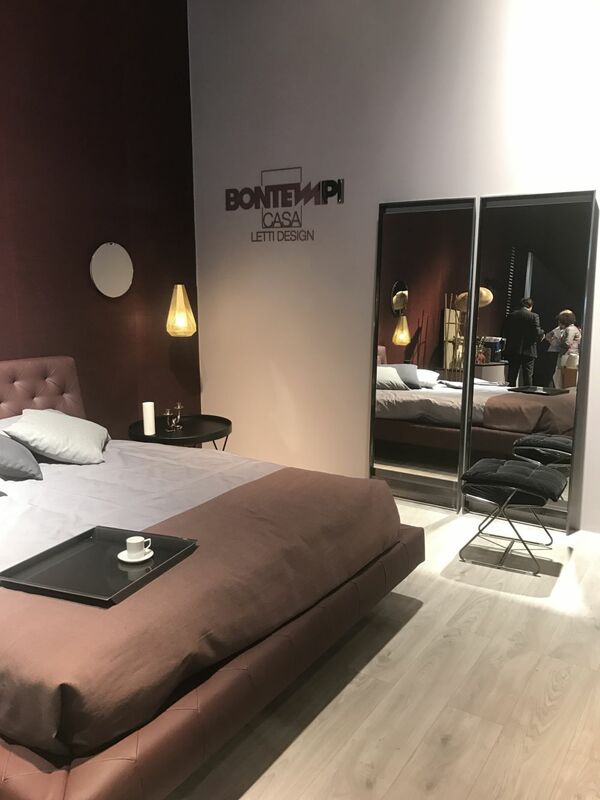 For example, this large mirror has a design that features simple and clean lines, straight angles and a pleasant amount of ornamentation, all characteristics of the room as a whole. 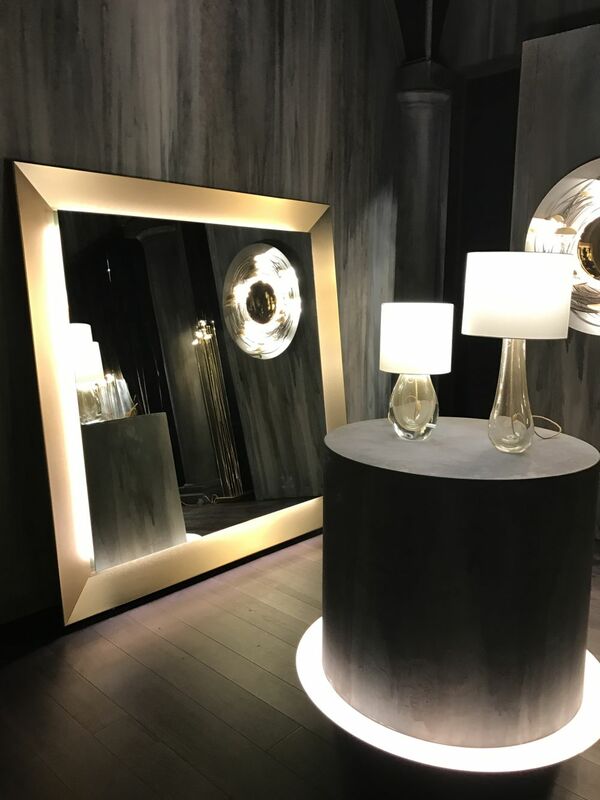 Accent lighting can make any mirror stand out, no matter how simple its design is. 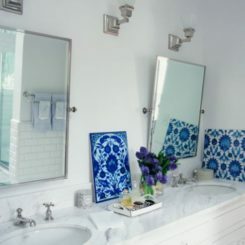 We suggest this mirror decoration idea for spaces such as bathrooms or entryways where the combination is not only eye-catching but also practical. 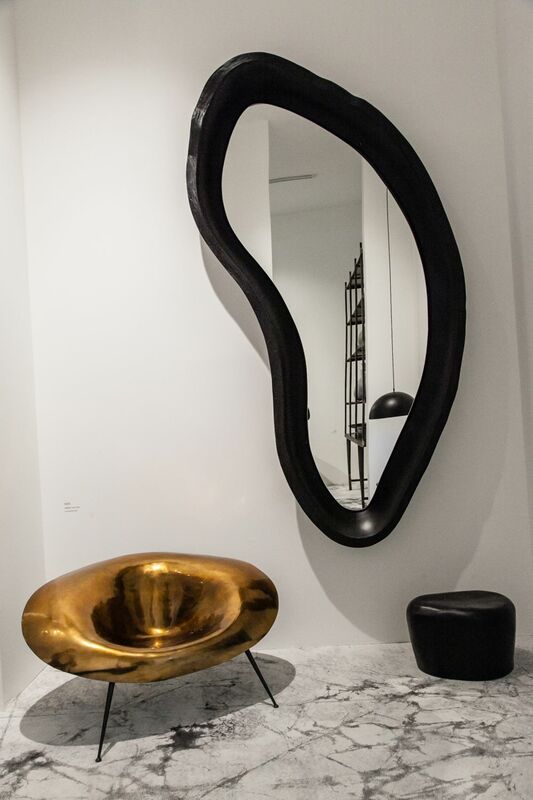 Speaking of entryway mirrors, there are a lot of different options to choose from in this case. 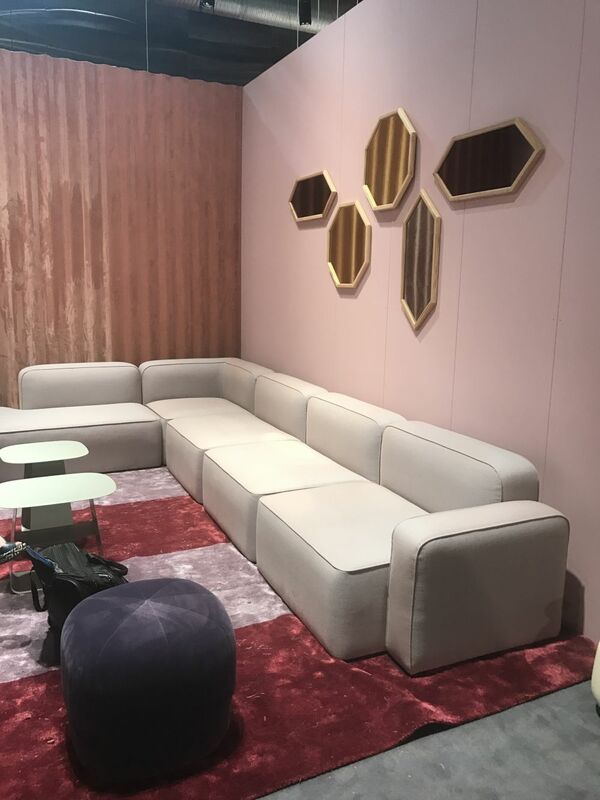 The choice can be influenced by a lot of things such as the size of the space, the furniture pieces present, the overall style, the lighting and others. 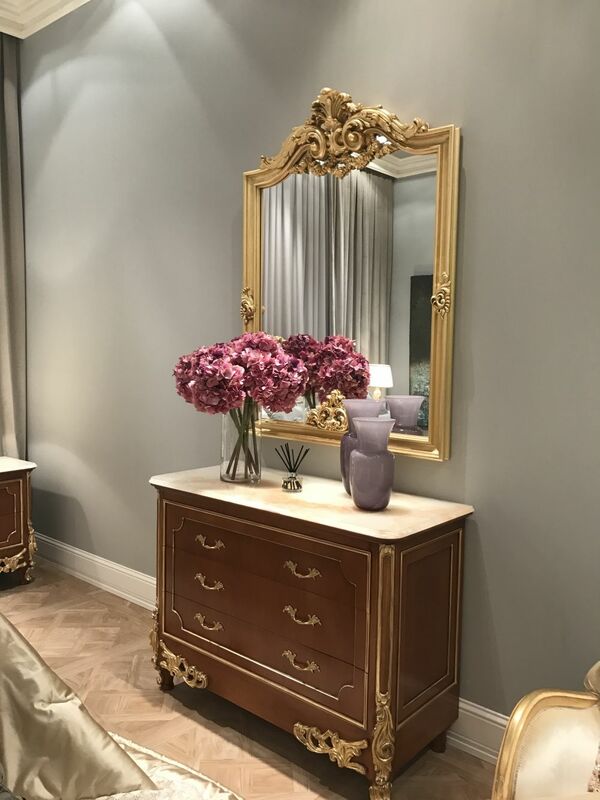 A large mirror can sometimes be a bit intimidating so a nice trick that we definitely suggest is to place something in front of the mirror, like a vase with flowers or a planter so that it can become the focus without totally obstructing the mirror. 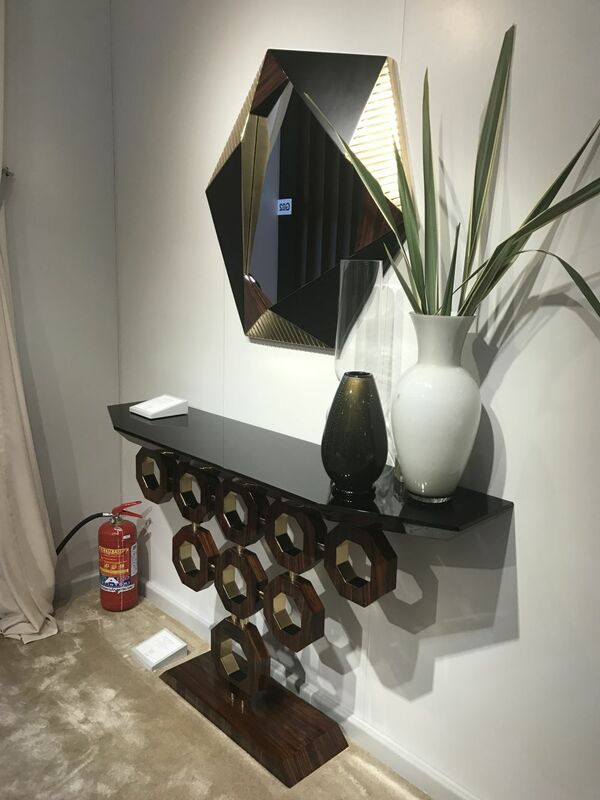 Check out this stylish mirror and console combo. 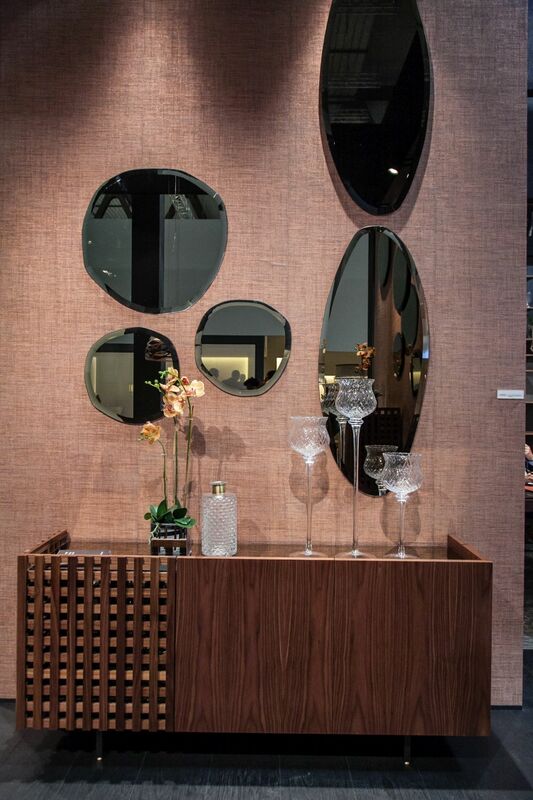 The geometric shape of the mirror replicates the design direction featured by the console but in its own way. 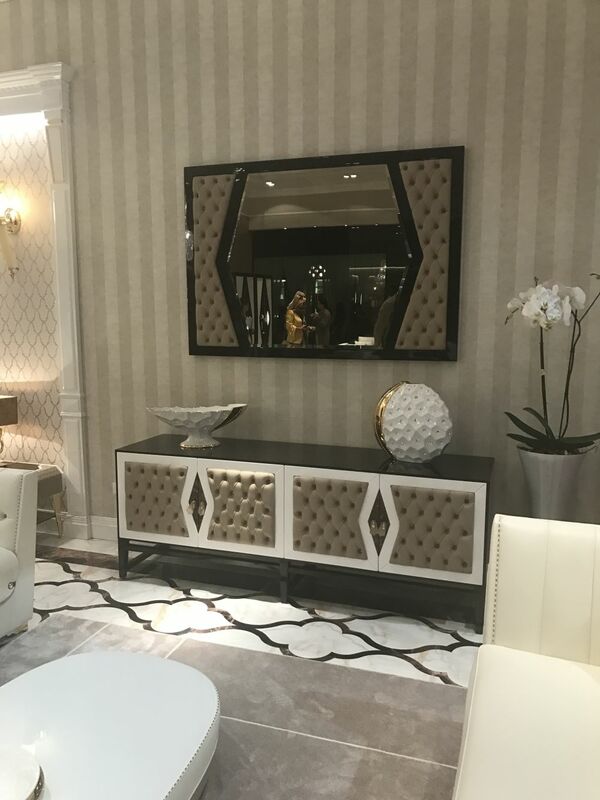 There are also some matching mirror and sideboard or console sets worth checking out as well. 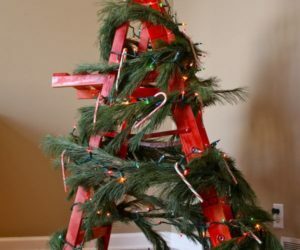 This one, for example, seems pretty elegant and definitely has a refined look. 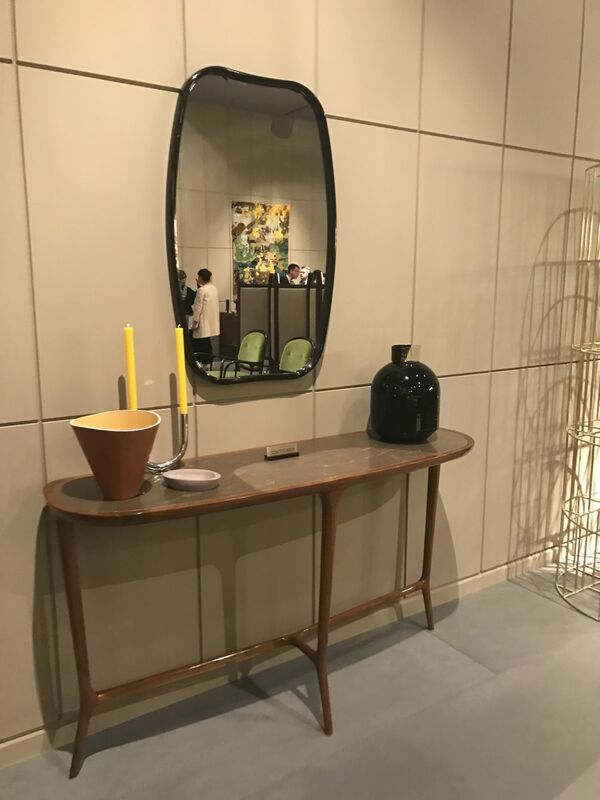 This is another interesting combo, although the visual connection between the mirror and the sideboard is not exactly very striking. 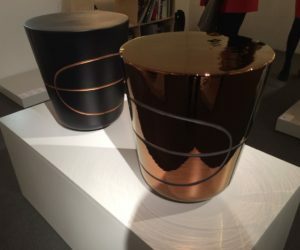 These two elements would look just as eye-catching separately. 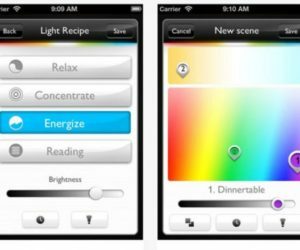 Simple designs can create a strong visual effect too. 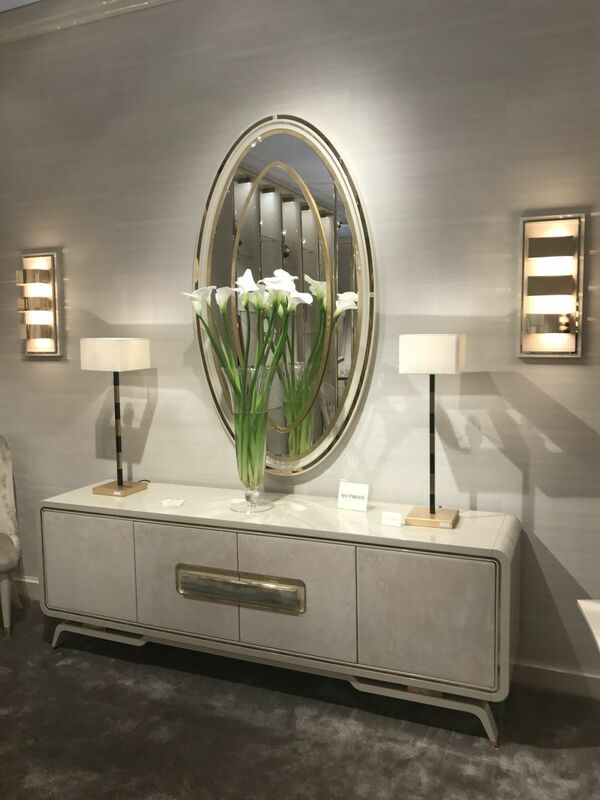 This mirror and console combo is a great example in this sense. Each one has a strong and unique character but there’s obvious a connection between them as well. 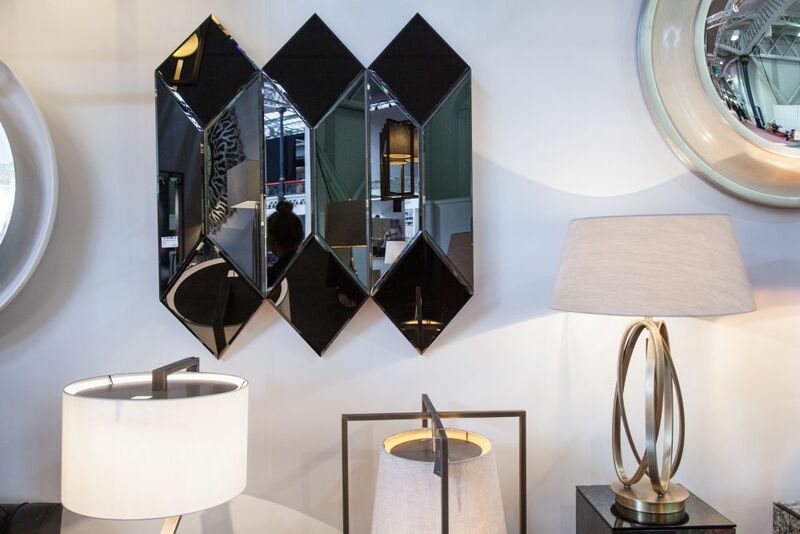 When choosing a mirror for a space, consider what other elements are present in the room so you can select the best shape and size to complement them with. 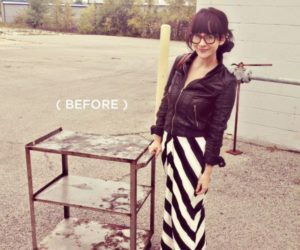 For instance, you might want to soften some straight, harsh lines with a round mirror or to ground a decor with a square mirror. 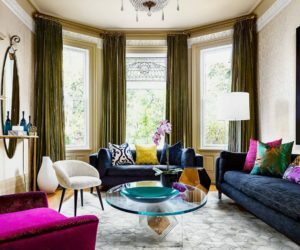 Another interior design strategy worth considering is a scenario where you use tall or oversized mirrors to make a room appear larger or a ceiling seem higher. 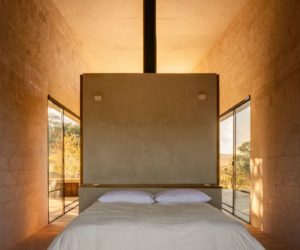 The strategy is particularly efficient when the mirror is facing a large window. You can treat a mirror the same way you would a framed picture or a painting. 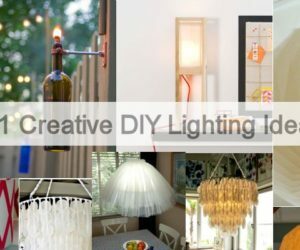 In fact, you could create a beautiful display on one of the living room walls where you hang a mirror between a series of framed pictures. 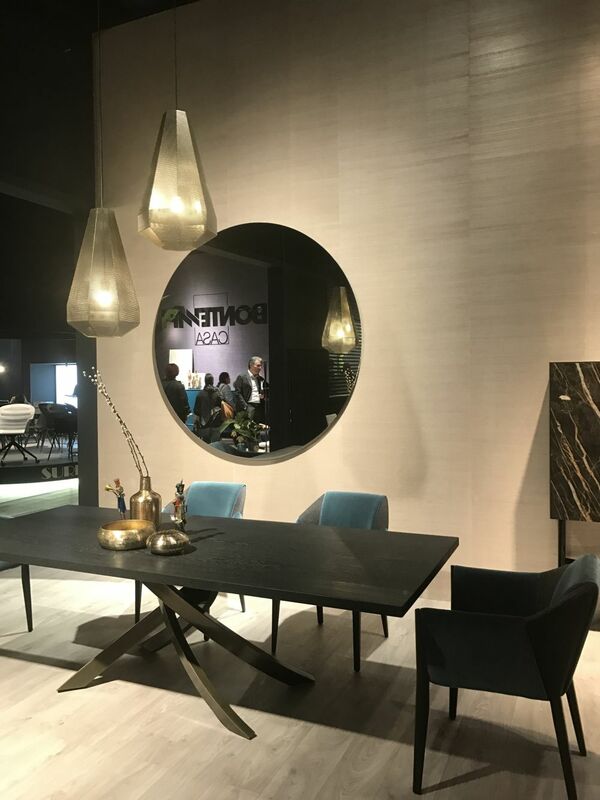 If the role of the mirror or mirrors is purely ornamental it can be interesting if they reflected a distorted image or if their surface was a sort of mosaic made of several smaller pieces, like a puzzle. 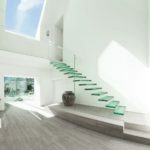 As you can see, there are really no real restrictions when it comes to mirror decoration ideas and there are a lot of different ways in which you can use mirrors to make your home interior more interesting and user-friendly at the same time.